Told you, we love sharing! Gurgaon-based PayU India Internet Pvt. 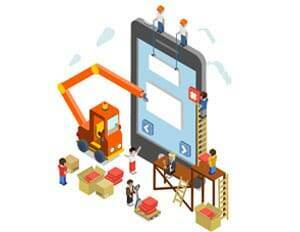 Ltd. offers online payment solutions to websites and mobiles apps. PayU offers electronic payment services to merchant website through its partnerships with various banks and payment instrument companies. PayU India started in October 2011 and claims to be the number one payments company in the e-commerce category in the country. It is currently serving more than 8,500 businesses in India, up from 5,000 merchants in November 2013. Its clientele includes companies such as BookMyShow, Snapdeal, Micromax, HUDA water board, Amity University, Religare Insurance, Goibibo and redBus. Before going ahead with your integration please download the sample app source code provided by the PayU from here, run it and play with it. It will help you understand different classes in their sdk you need to use and parameters setting while creating payment requests. 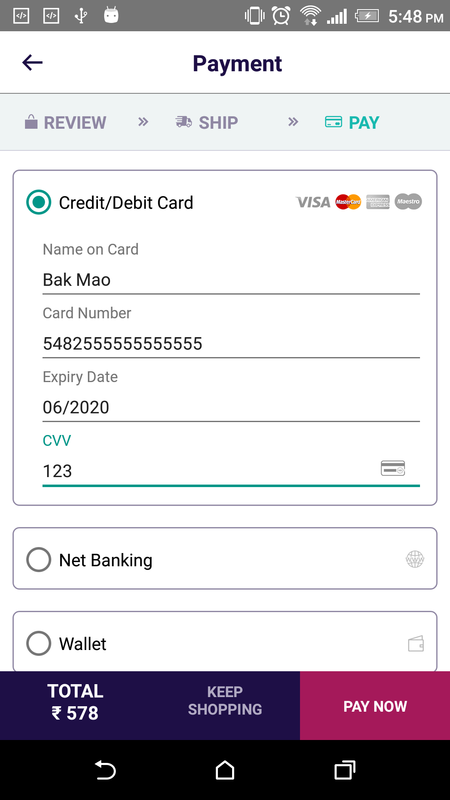 Seamless: In this case you need to build your own UI to collect user banking information for example credit card number, CVV etc. In seamless kind of integration, we will only discuss the example of Credit Card and Net Banking transactions. Though you can integrate Cash Cards, Store Cards, one-click Payment Cards and PayU Money payments using this technique. 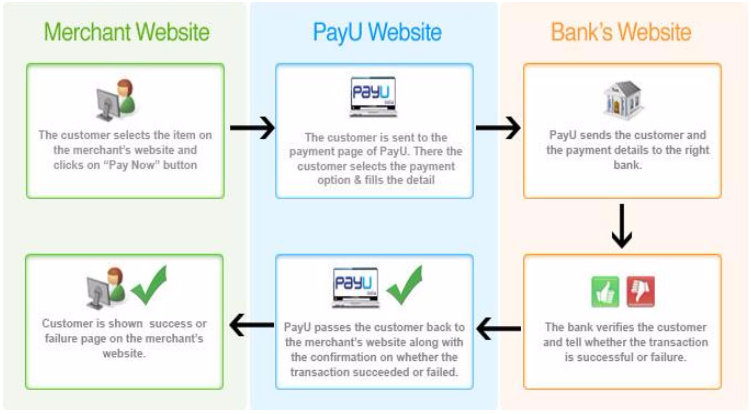 To start off the integration process, you would be provided a test setup by PayU where you would be given a test merchant account and test credit card credentials to have a first-hand experience of the overall transaction flow. 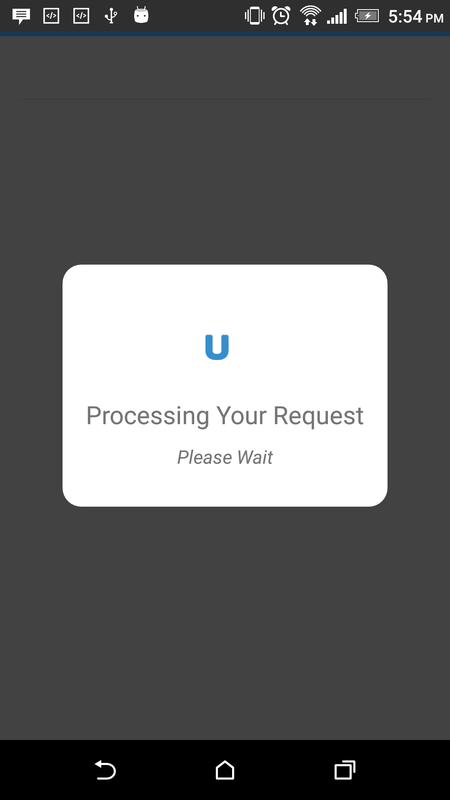 Here, you can make transaction request in our sample app (pointed to the testing server). Next step is to integrate the SDK code with your app. Once the testing is complete, you should be ready to point your app to the PayU production server for some real transactions. This will succeed only in the test environment. Also, all other cards (real or not) will fail on the test server. 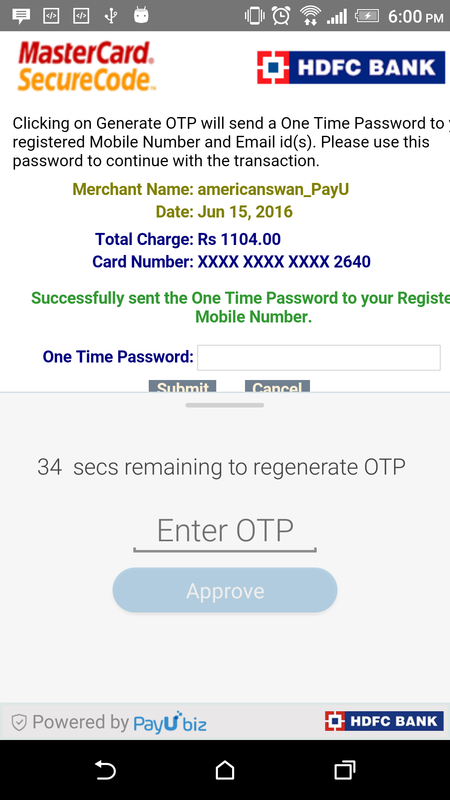 Its all about getting started with PayU integration in Android App. Best of Luck for you integration! can you share running code for integration of payUmoney in testmode?? Great insights. You are posting this information in your blog the same information is not available in pay u site. Hi, I need more information about how to implement pay u in Android apps. If there is an example code in Github or something like that, it would be very helpful to be notified.